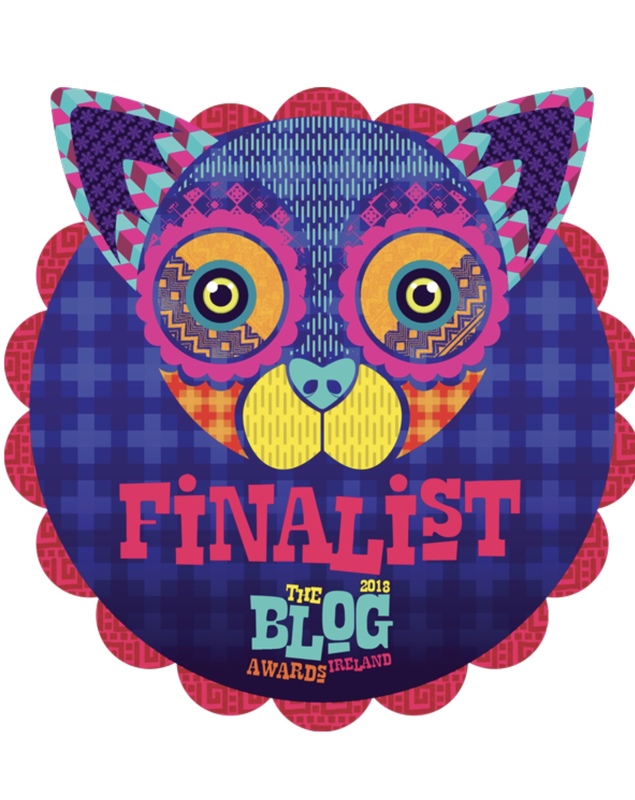 The Dublin Ghost Story Festival…and some thrilling chills! You know you’re in for a good time when you enter the majestic halls of the Grand Lodge of Ireland to be greeted with a glass of the finest James Joyce Whiskey, fifteen years old, no less! Now, I’m not a whiskey drinker, but it was nothing short of delicious, and was generously provided by Brendan Kilty SC, of The James Joyce House. The tone was set, and did not disappoint, with a weekend of wonderful events, from the eerily toned duo of stories of M.R. James, beautifully told by Robert Lloyd Parry, and set in the very grand, and atmospheric surroundings of the Freemason’s Hall. Author panels included guest of honour, Adam Nevill, and an array of sublimely talented writers, A.K.Benedict, Brian Goldrick, Paul Kane, Maura McHugh, Marie O’Regan, Sarah Pinborough, John Reppion, Lynda E. Rucker, Angela Slatter, and the highlight for me, David Mitchell! There was also a very well-organised book fair (from the rare to the bestsellers) and a giant author signing for the launch of Uncertainties, Volumes 1 and 2, all presented by the Master of Ceremonies, author John Connolly. Congrats to John, and to Brian Showers from Swan River Press, for a brilliant weekend. I certainly hope this festival will continue for years to come. 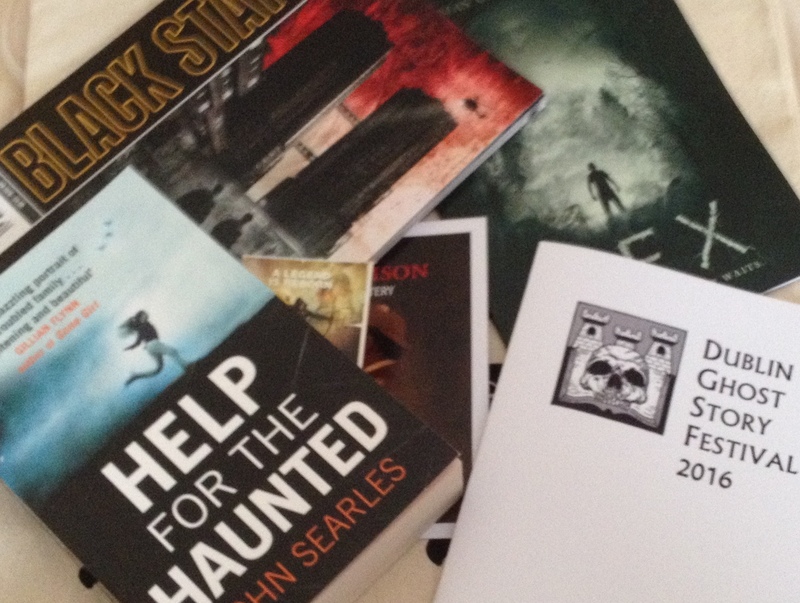 Now to enjoy the contents of my Dublin Ghost Story Festival Swag Bag!